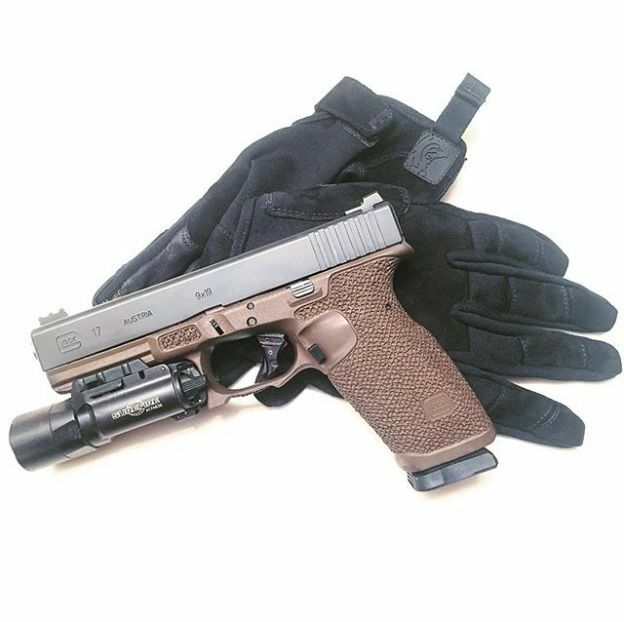 Introducing the ALL NEW Patrol Incident Gear FDT Bravo FR Glove! We expect the Bravo FR glove to be a game changer, improving upon all of the industry-leading features introduced by the PIG FDT Alpha Glove. 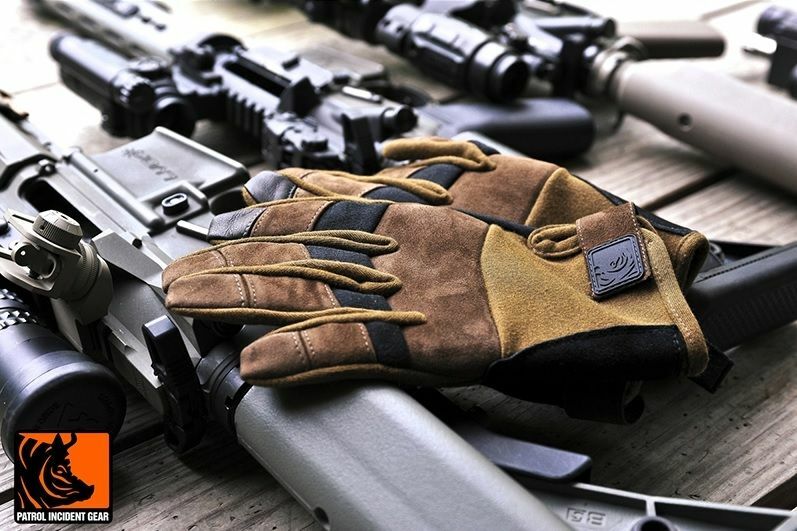 Simply put they will be the most dextrous fire resistant gloves available for tactical applications. Featuring full Nomex® and premium leather construction, the Bravo FR glove includes hundreds of hours of development and testing. 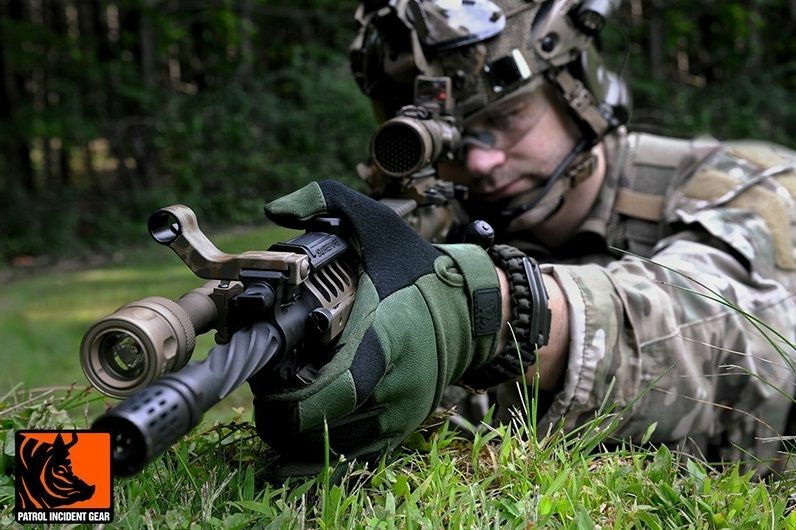 The PIG Bravo FR gloves are currently worn by various US Special Operations forces across the globe. 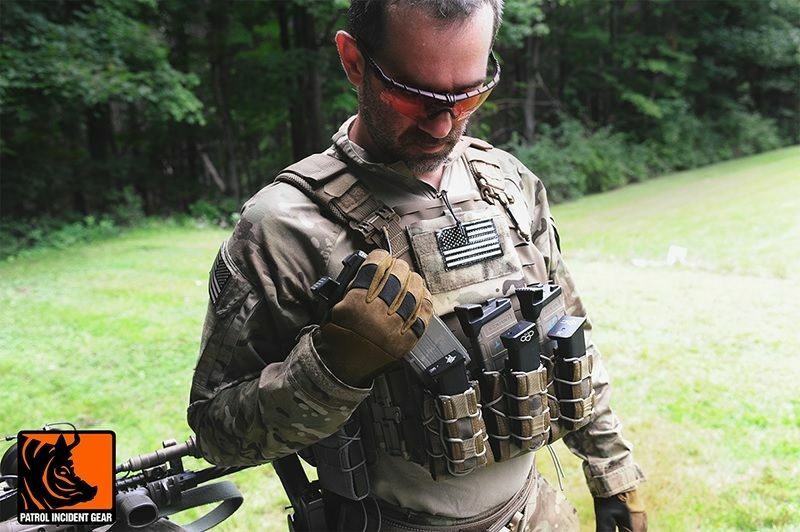 For those who need a fire resistant tactical glove option and already love the fit and feel of PIG Alpha gloves, the Bravo FR glove is the perfect kit addition. Due to the genuine leather construction of the Bravo FR gloves, the optimal fit will be achieved after a little bit of break-in. Note: Fire resistance does not equate to heat insulation. While Nomex does not melt easily, you can still sustain burns through any FR gloves if you attempt to handle hot items such as barrels or silencers.